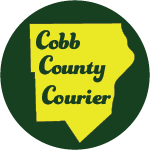 The Cobb County Planning Commission recommended that Lost Mountain Nursery be granted a special land use permit to operate on Poplar Springs Road at Dallas Highway without an existing requirement that they renew their land use permit every two years. The long-time garden center had requested a rezoning from R-30 single-family residential to Neighborhood Retail Commercial (NRC). The recommendation was made at the commission’s July 3 hearing. Attorney Kevin Moore represented the applicant. He said it was already operating as a nursery for15 years previous to its purchase by Barnes, and he suspects it might have been some sort of landscaping or nursery business even earlier. Moore said the property had previously been granted a temporary land use permit that had to be renewed every two years, even though it was a permanent business. Barnes didn’t realize that she was required to renew every two years. He said rezoning to commercial wasn’t the real intent of the request. The purpose of the request is so that Barnes can operate on a permanent legal basis without having to remember to file for the temporary permit every two years. He said designating the long-time permanent business as temporary makes the business vulnerable to decisions by future boards of commissioners and decisions by banks who might not want to extend credit to a business operating under a temporary permit. Moore said what the applicant was really seeking was a special land use permit (SLUP) that allowed them to operate on a permanent legal basis, but that he had been told by staff that garden centers were not among the businesses eligible for SLUPs. Skip Gunther, the planning commissioner representing the district, asked when the temporary land use permit had last been renewed. Moore said that the owner had not been aware of the requirement, so it had probably been a number of years. Gunther said that in his view, everything that goes on in the garden center was good, and other planning commissioners had told him they patronize the business. He also said he agreed with Hallford that he didn’t want the property zoned commercial. Planning commissioner Galt Porter asked county staff who were present if the Planning Commission had the latitude to add a special use to the list of those approved for a SLUP. Debra Blair, a county attorney, said she didn’t know but would research it. 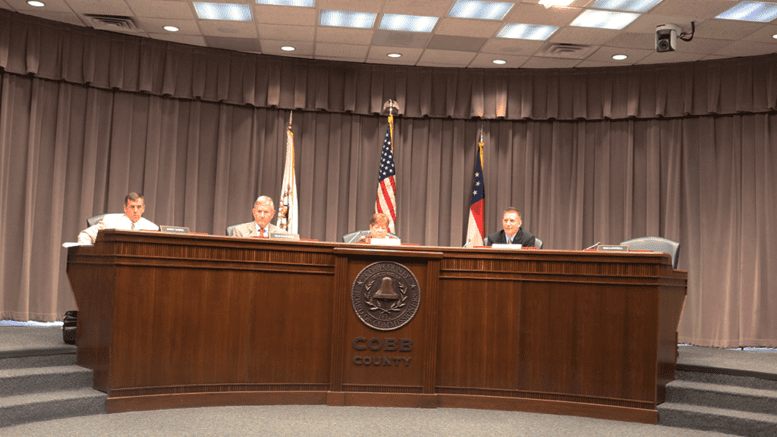 Gunther made a motion to recommend to the Cobb County Board of Commissioners that the applicant be granted a SLUP, to apply to the applicant, Lost Mountain Nursery, only. The motion passed 4-0. Be the first to comment on "Special land use permit recommended for Lost Mountain Nursery"